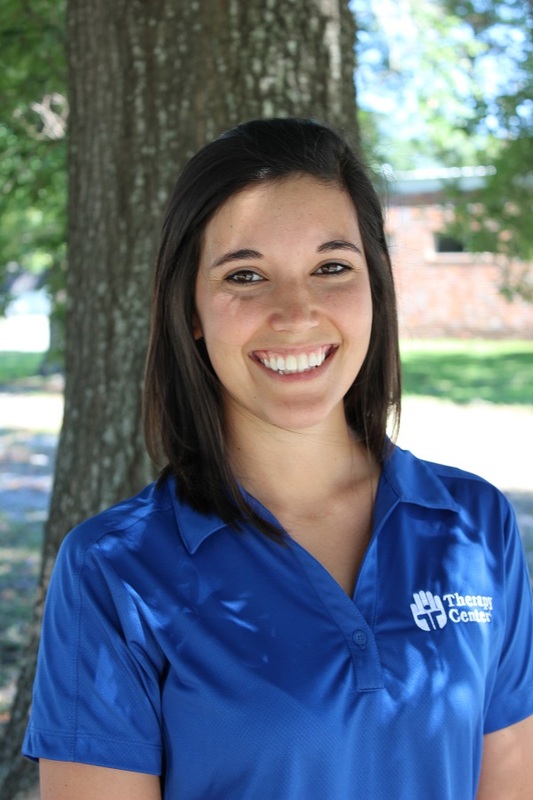 Karen is a Physical Therapist Assistant offering services in Therapy Center’s outpatient clinic in Carencro as well as Grand Coteau. 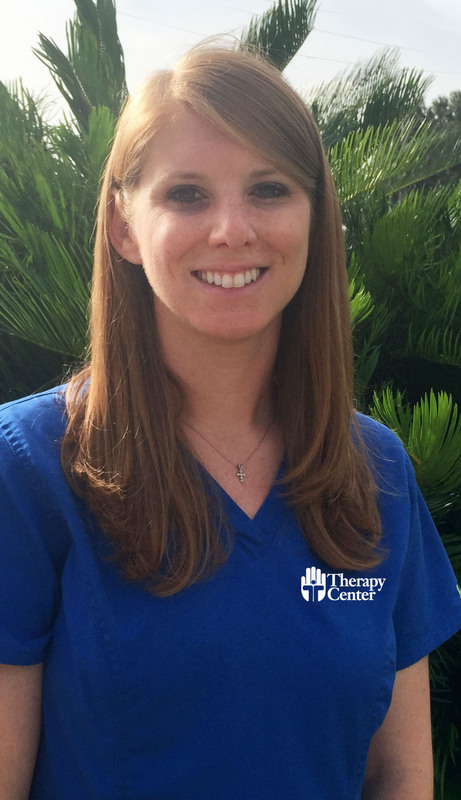 She has been with Therapy Center since 2003 and is great asset to our team!! 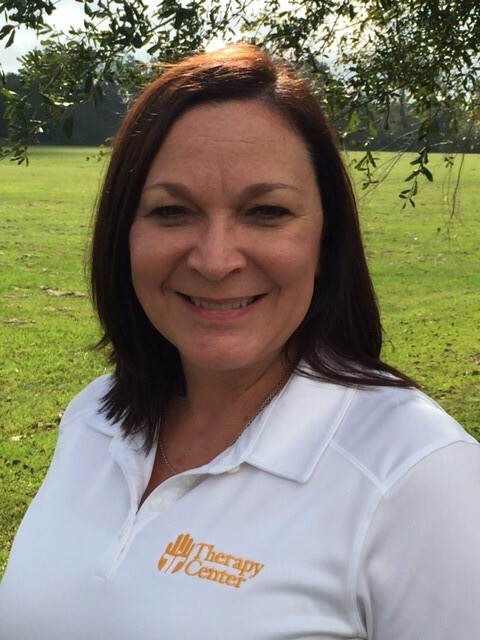 Jennifer holds a Bachelors of Science in Exercise Science from the University of Mississippi and a Doctorate of Physical Therapy from the University of St. Augustine Health Sciences. She is an active member of the American Physical Therapy Association. 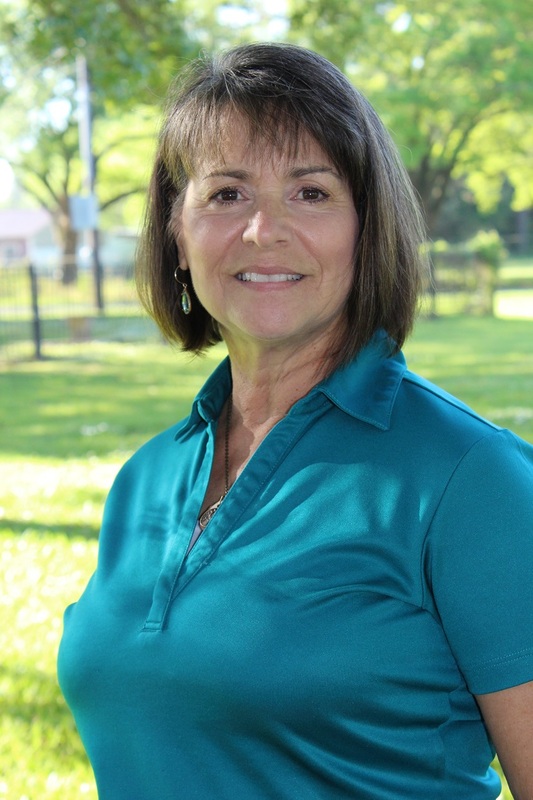 Margaret holds a Bachelor of Science degree in Physical Therapy and is a well-known and respected physical therapist with 34+ years’ experience. 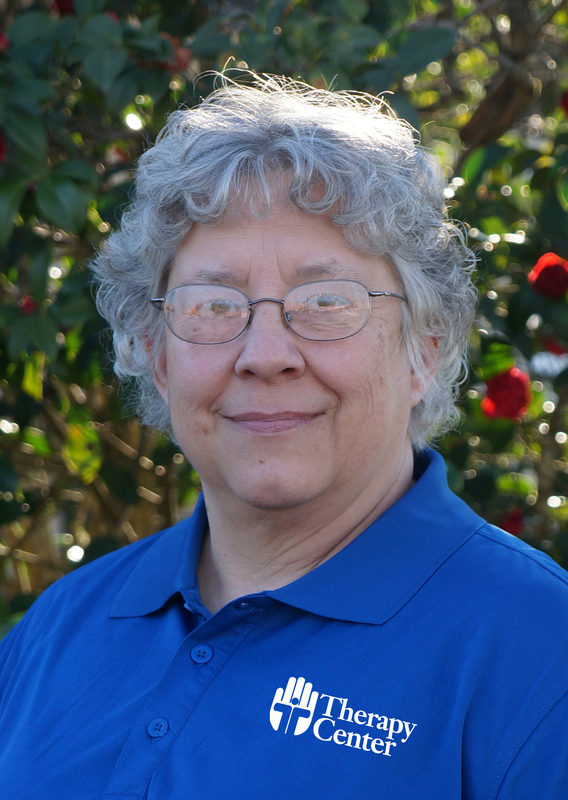 She is an active member of the Carencro Business Association and has been with Therapy Center since 2015.